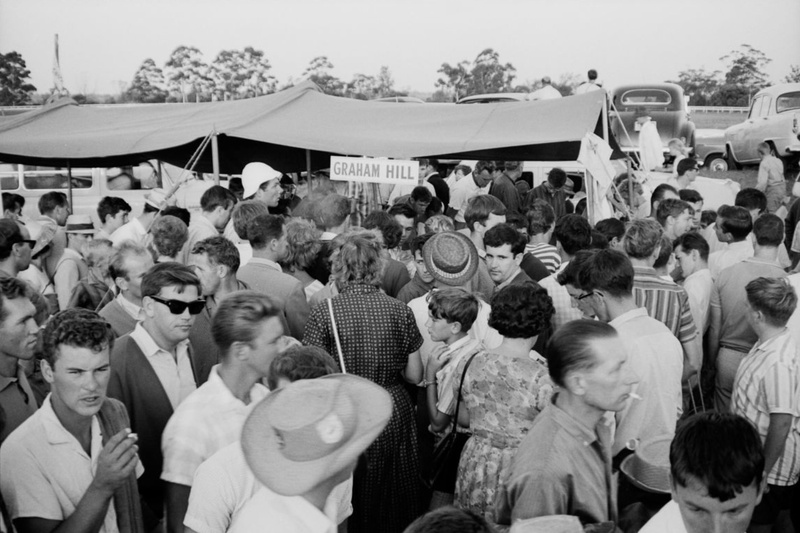 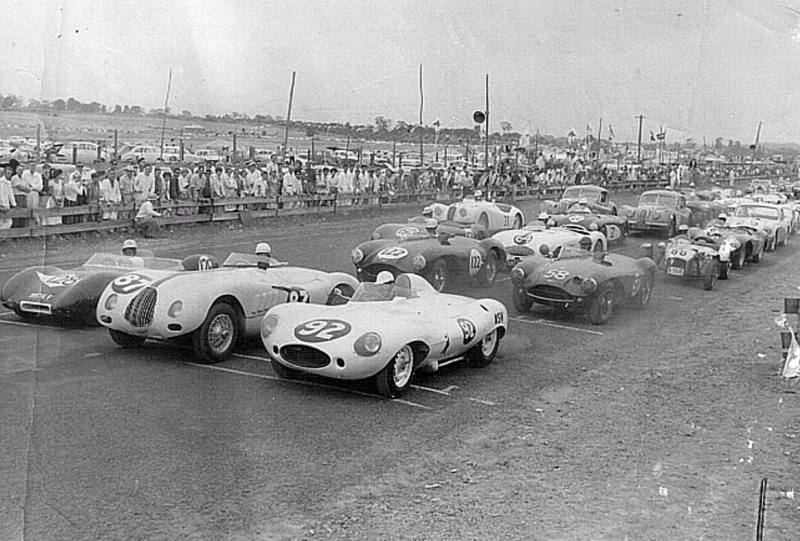 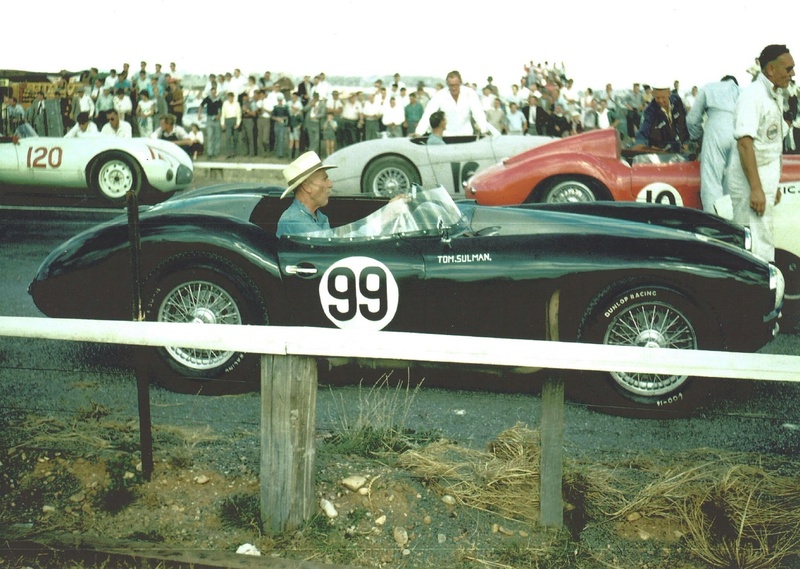 That’s Jim Hall in the Texan hat and you can just see a glimpse of Brian’s driving suit to the far left of the photo. 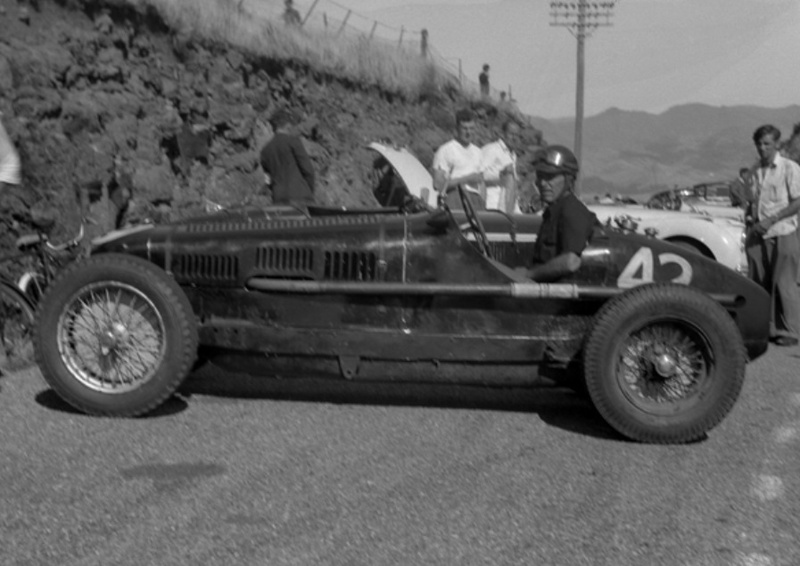 Randy Lewis’ Shadow in front of the Lola I think. 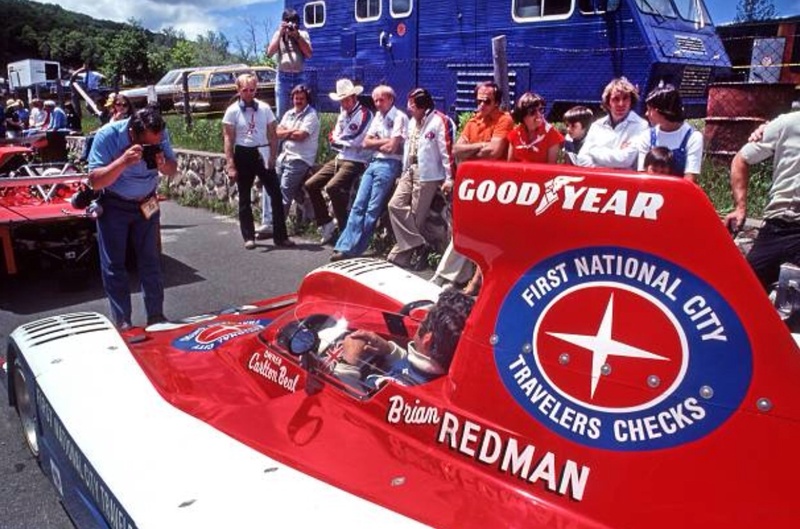 Redman was the ‘King of 5 Litre Racing’ in the US having won the American F5000 championship from 1974 to 1976 aboard Lolas- T332, T332/400 and T332C respectively. 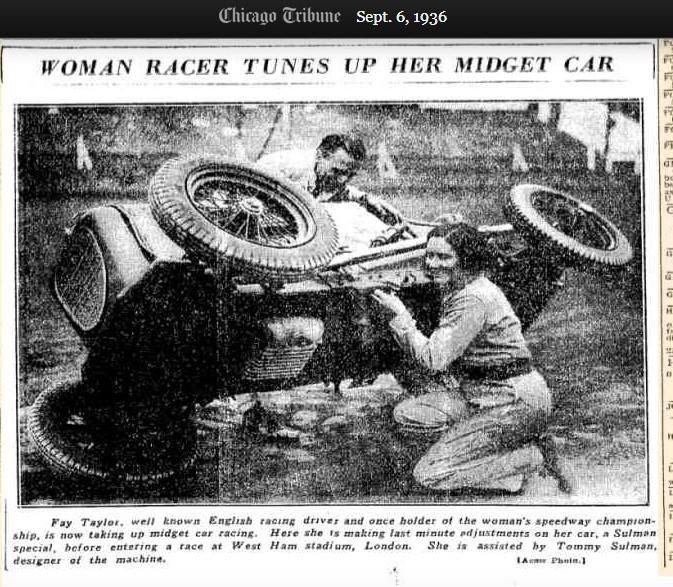 When I first spotted Bob Harmeyer’s photo, I thought, ‘what a beauty, I can do something with that pit scene’. 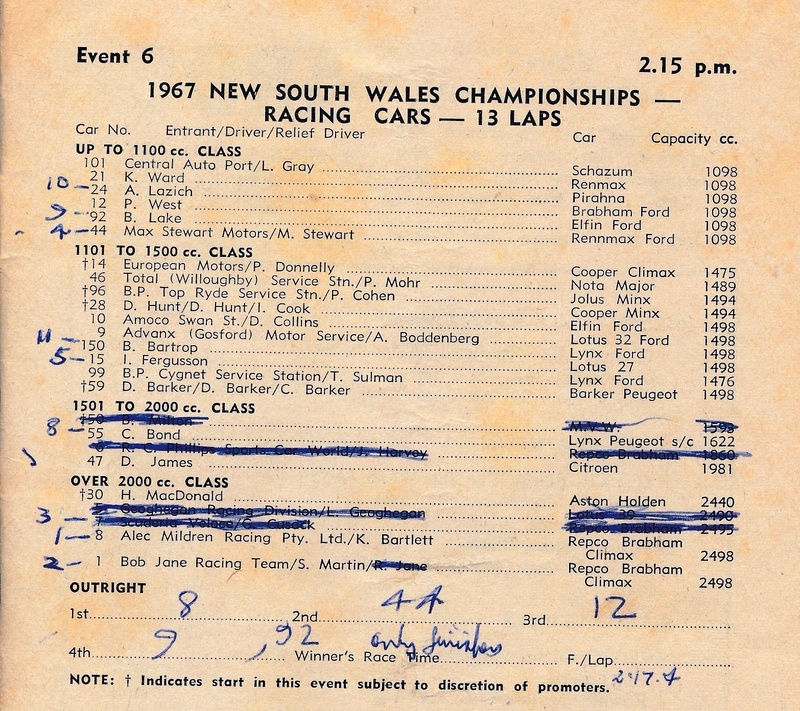 Then I looked a bit closer at the date and venue and realised it was the weekend Brian came close to meeting his maker-it was not the only ‘biggie’ in his career either. 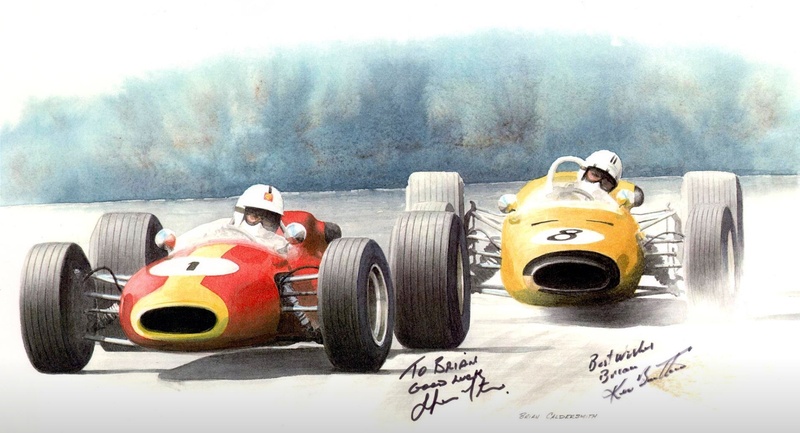 Its the very first race meeting of the single-seat 5 litre Can Am formula- Brian and his Lola are about to indulge in some involuntary aviation, the landing sub-optimal in comparison to takeoff. 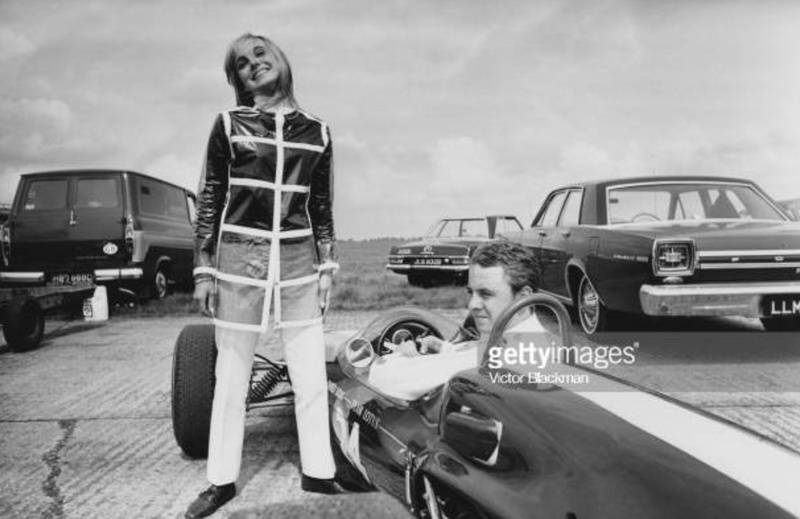 With F5000 on the wane a bit, in part due to the dominance of the Lola T330/332, it was decided to spruce up the show by creating a single-seat Can Am series for 5 litre cars- in essence F5000 in drag. 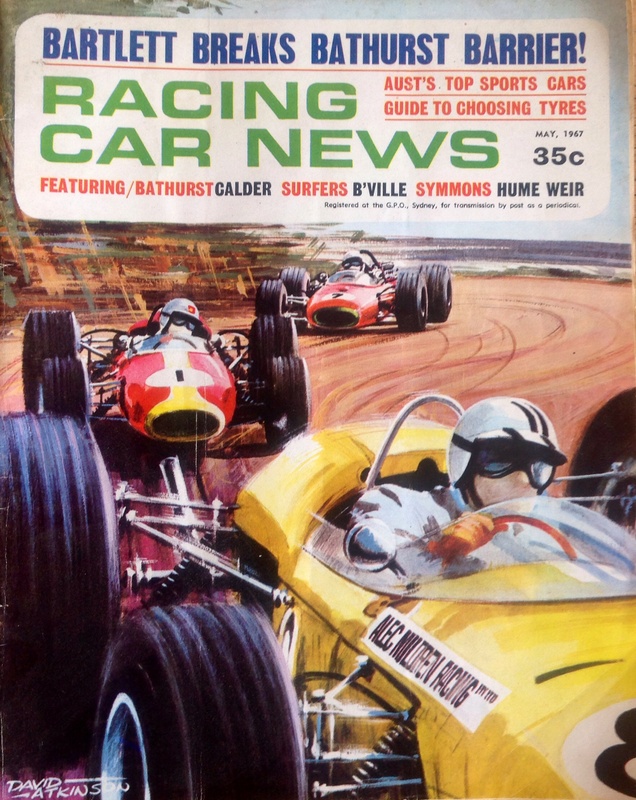 Gordon Kirby wrote about that first single-seat Can Am season in the June 2010 issue of MotorSport- ‘The death of the old Can-Am left the Sports Car Club of America (SCCA) with Formula 5000 as its primary series. 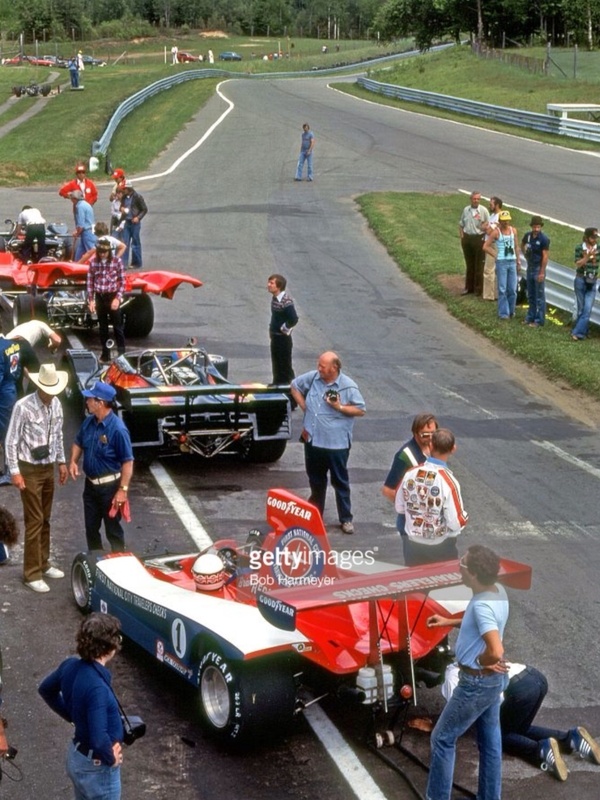 For a few years the American F5000 championship was pretty healthy, attracting big fields and top drivers like Mario Andretti, Al Unser Sr, Jody Scheckter and Brian Redman, who won the title for three consecutive seasons in Carl Haas and Jim Hall’s Lola-Chevrolets. 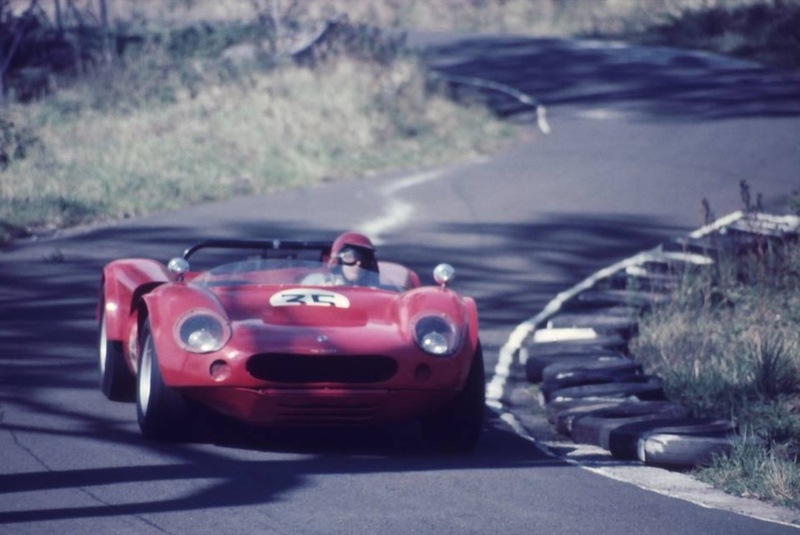 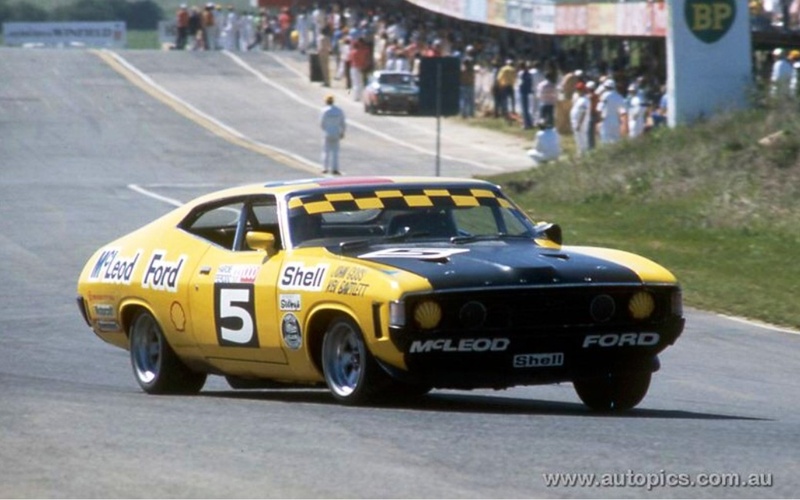 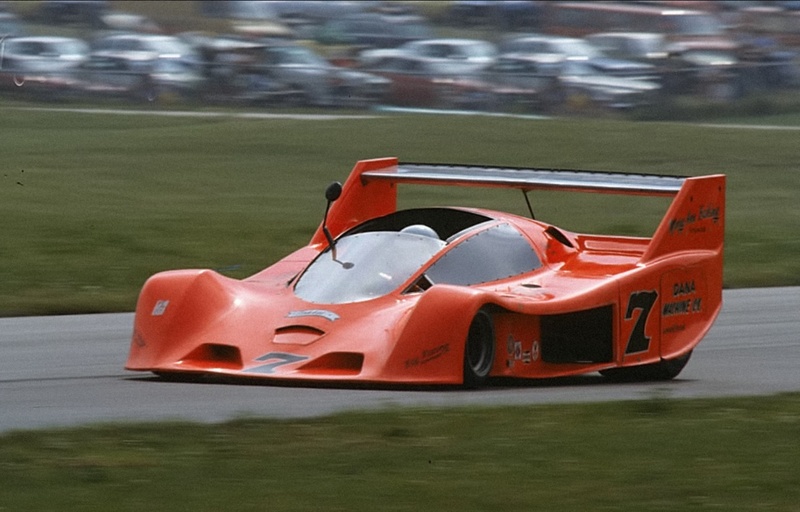 But the SCCA and its promoters longed for the return of full-bodied Can-Am cars. 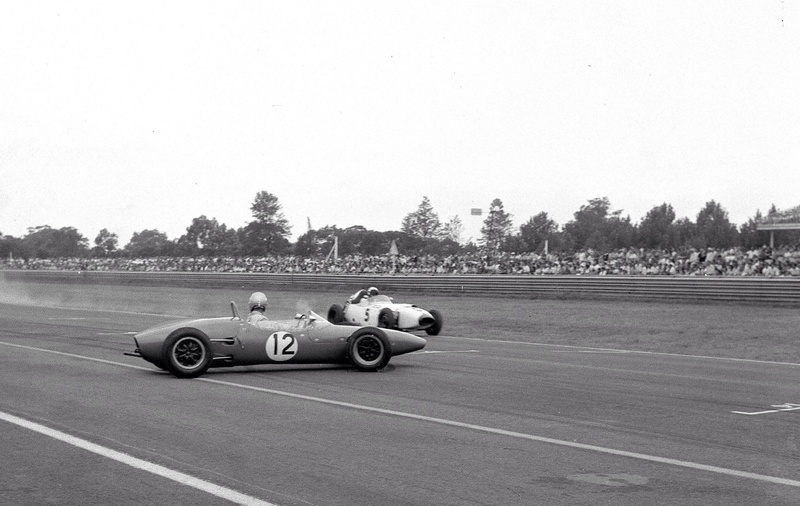 ‘The SCCA’s last-minute decision to replace F5000 with the closed-wheel, single-seat ‘new era’ Can-Am didn’t inspire much confidence, or interest, from the racing industry. 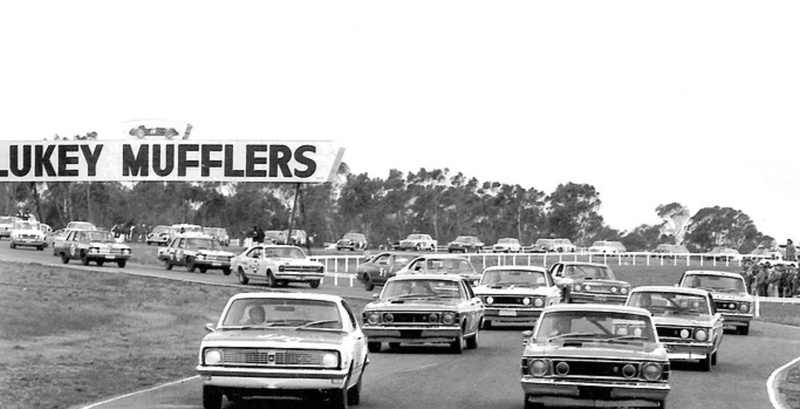 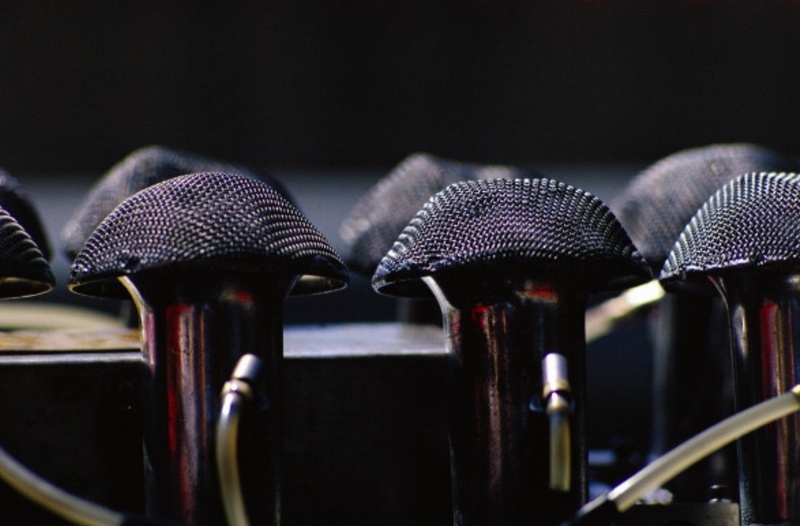 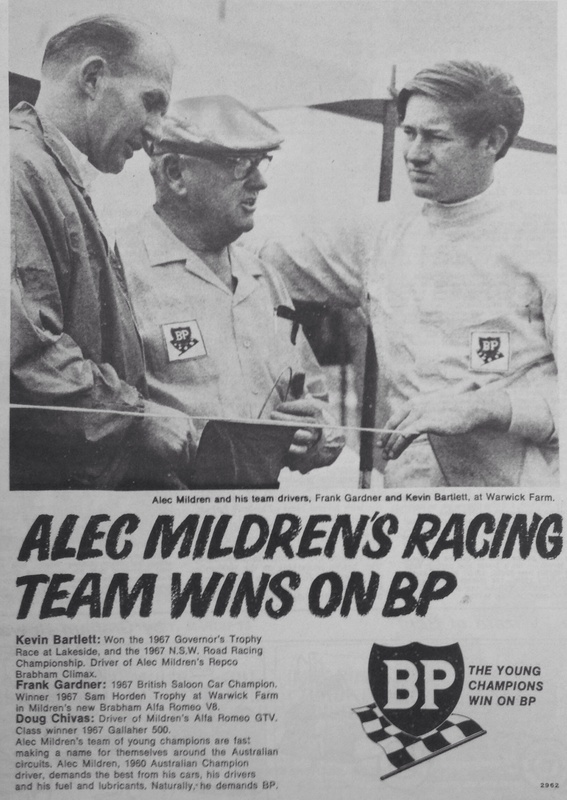 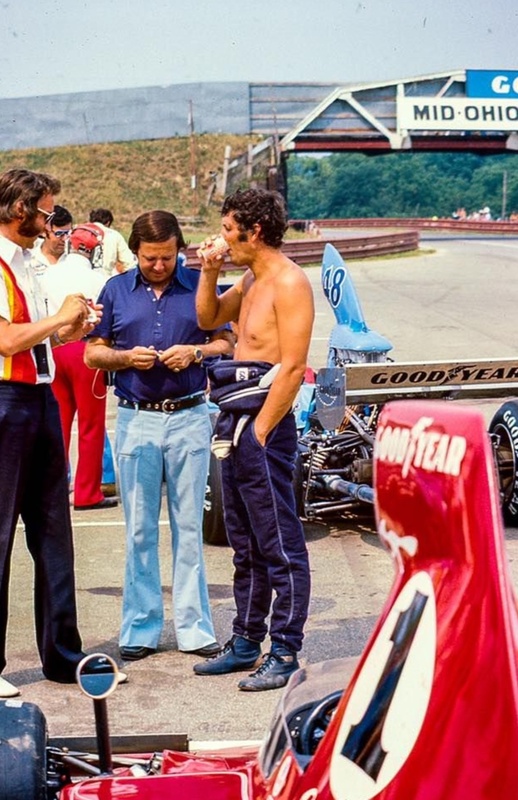 All the uncertainty surrounding the new series meant few teams were ready for the start of the 1977 season. 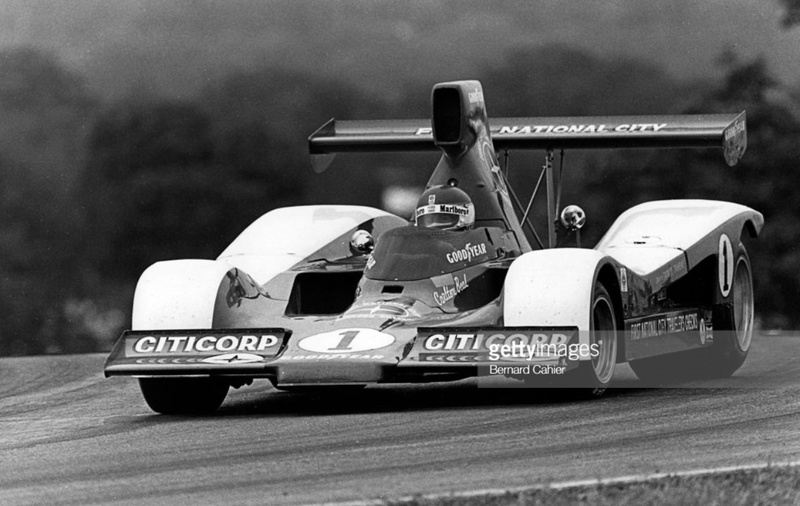 In fact, Haas/Hall was the only Can-Am team able to do any serious pre-season testing and it quickly learned that the new nose for the enclosed wheels didn’t produce enough downforce. 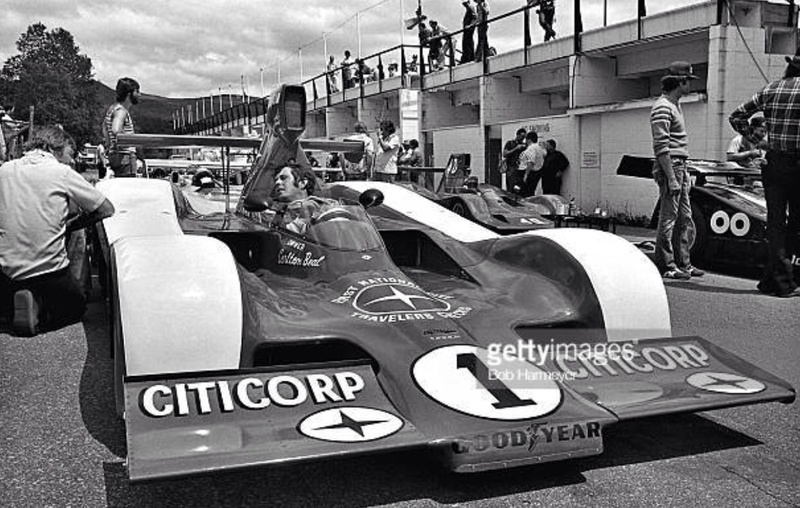 The team designed and built its own replacement, which incorporated an F5000 nose in place of the flat, cow-catcher nose of Lola’s T333CS ‘conversion kit’. 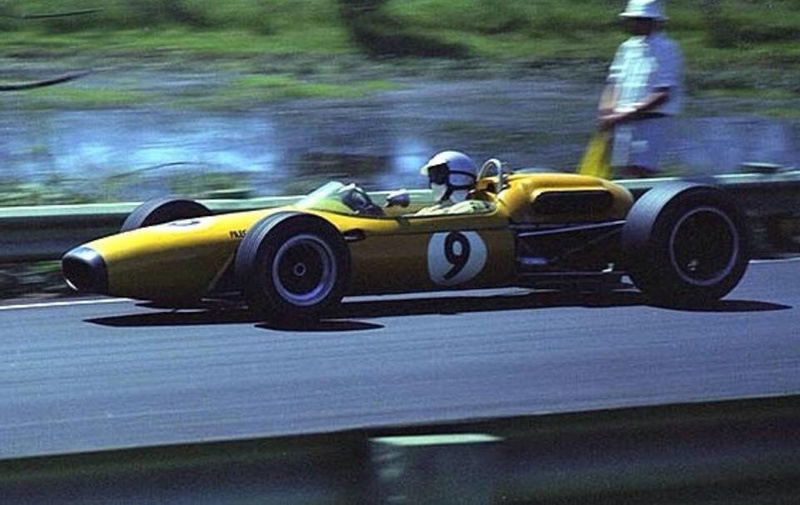 The result was a car that looked more like an F5000 car with fenders rather than a sports/racer’. 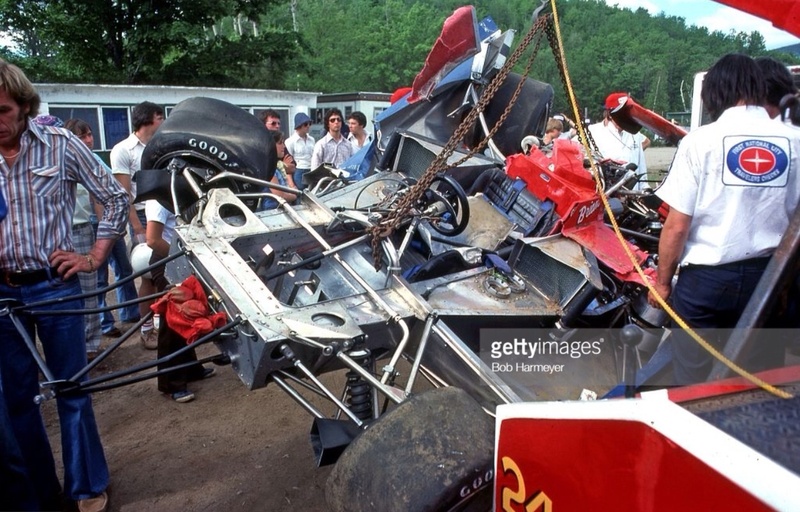 ‘Most Lola customers had installed the conversion kit on their F5000s and were pretty upset when Haas/Hall rolled out its unique car in first practice for the opening Can-Am race at St Jovite in Quebec’s Laurentian Mountains. 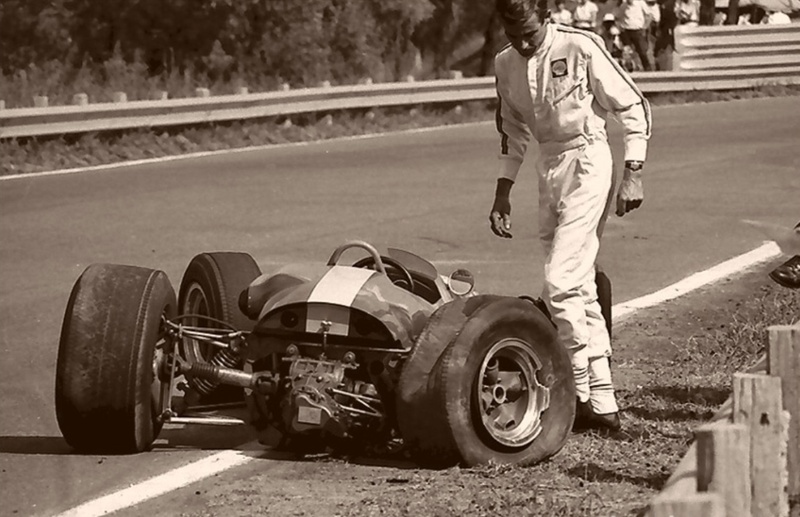 But it soon turned out that in some circumstances even the Haas/Hall aerodynamic package wasn’t up to the job. 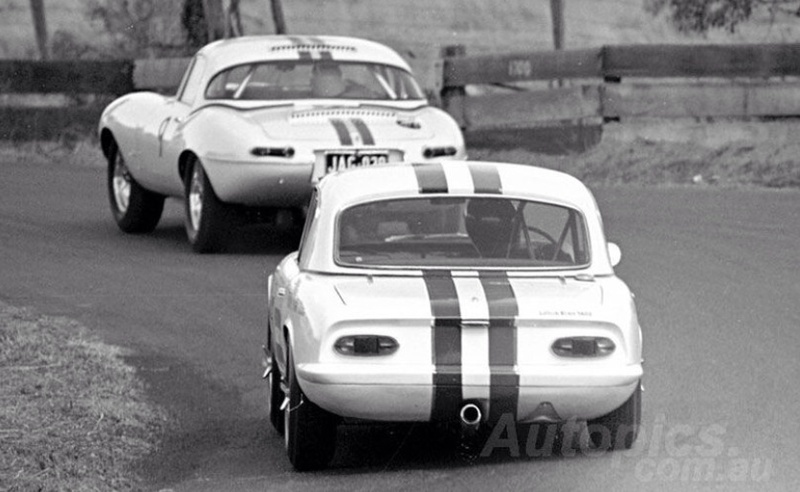 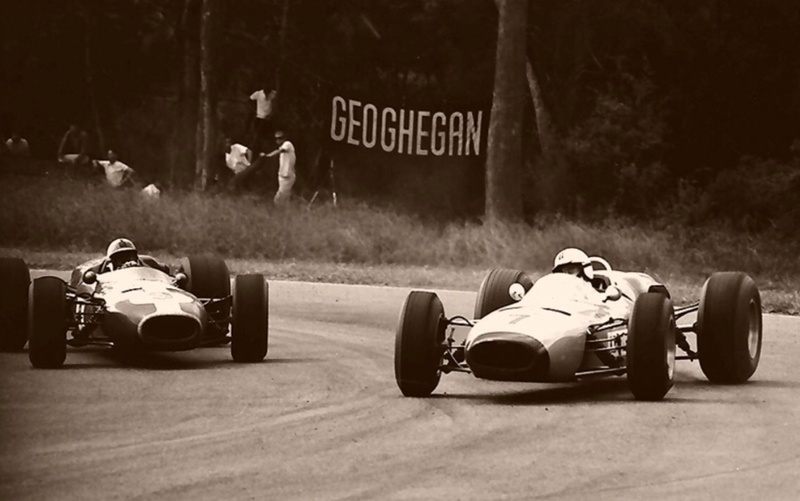 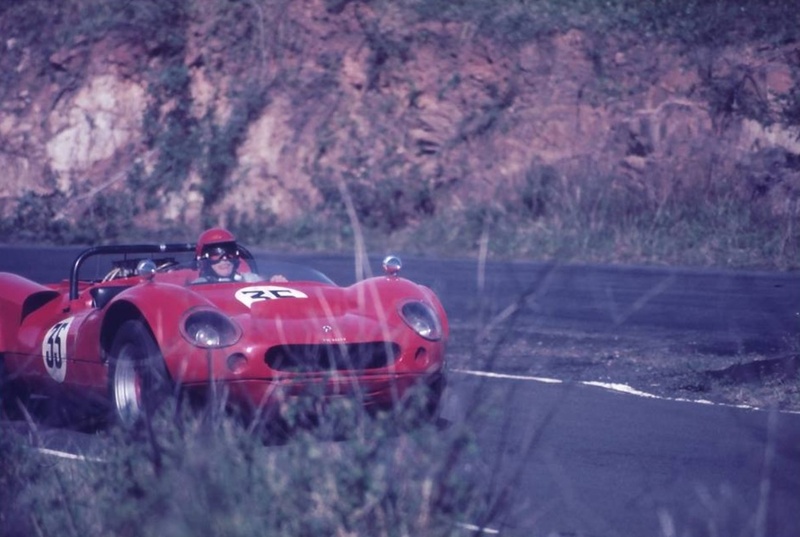 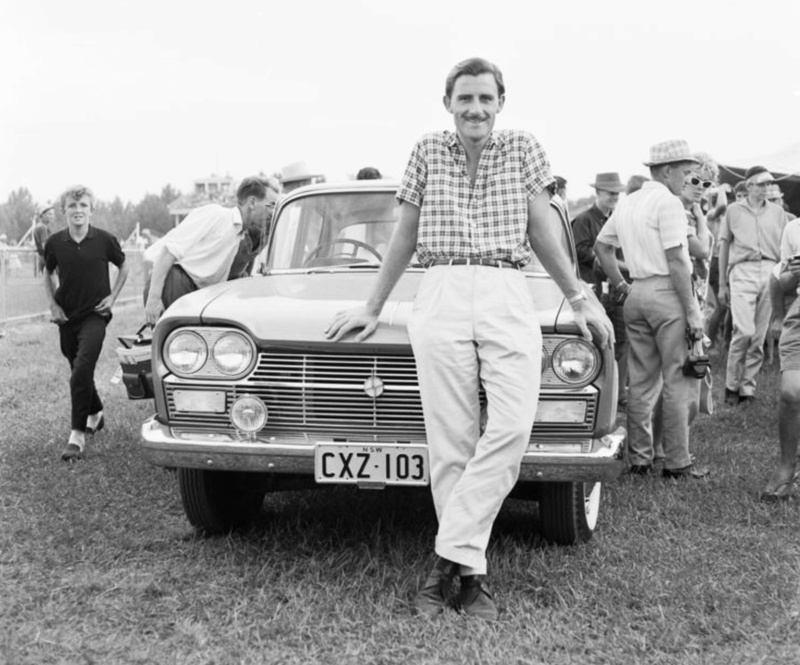 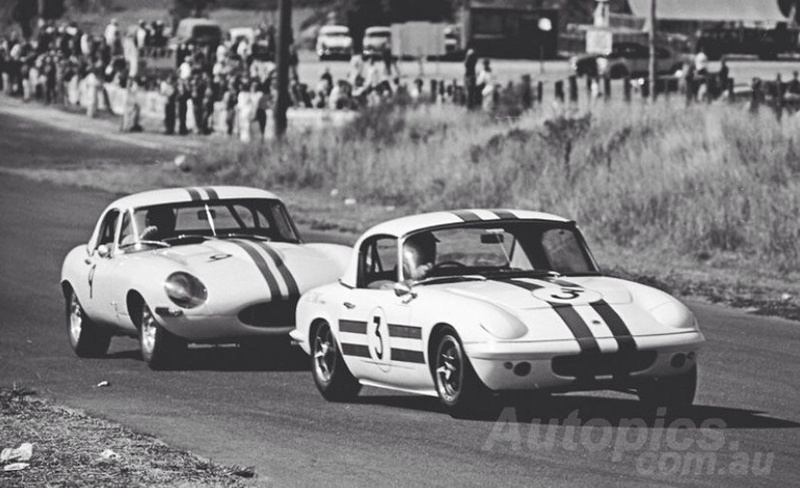 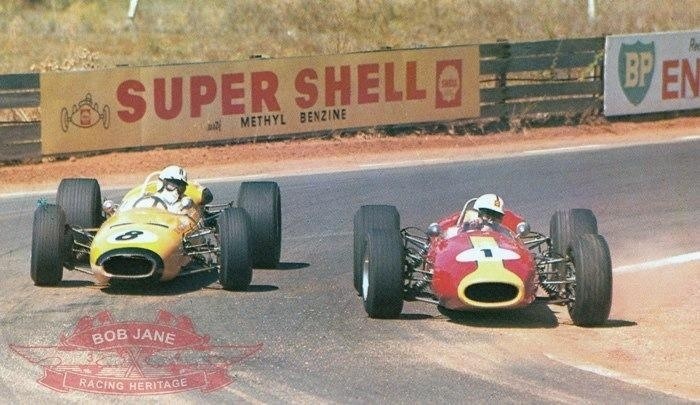 In the middle of St Jovite’s backstraight was a humpbacked rise over which the Can-Am cars of Paul Hawkins and Hugh Dibley had taken flight in 1966. 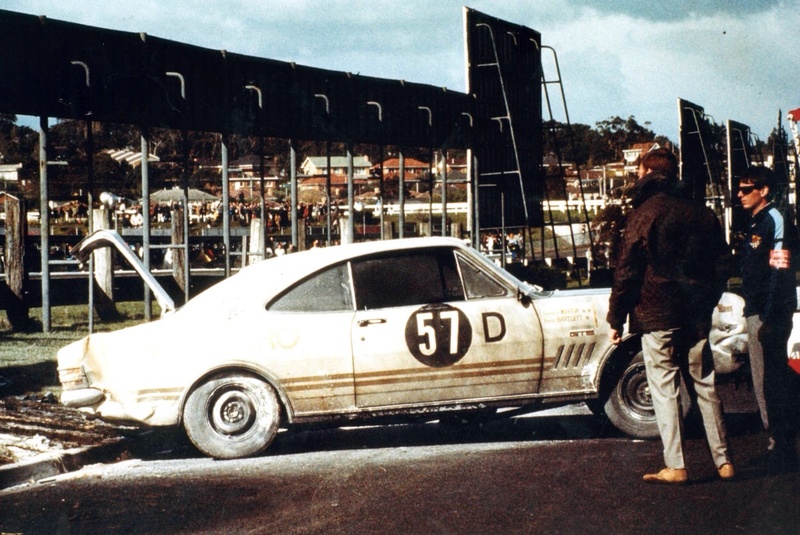 Ditto Jackie Oliver in 1970. 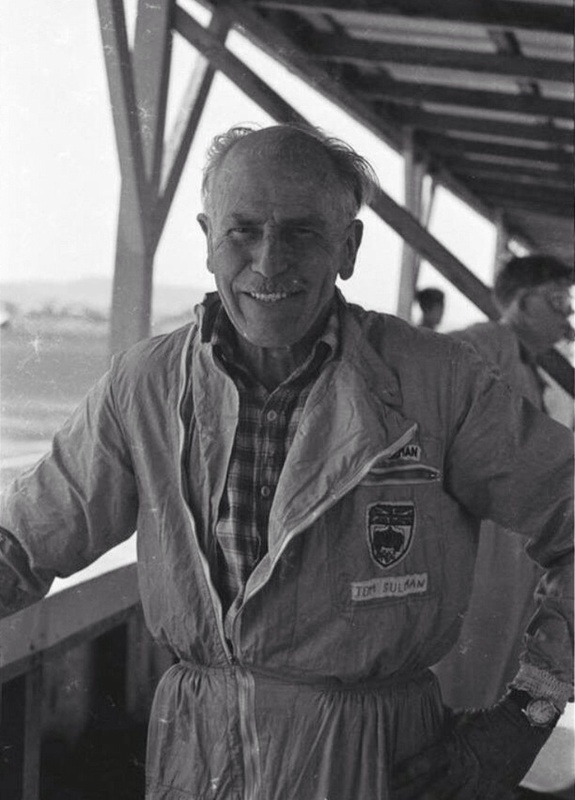 In afternoon practice Elliott Forbes-Robinson became the first driver to fly a new-era Can-Am car through the air when his flipped as he tried to go over the hump on full throttle. 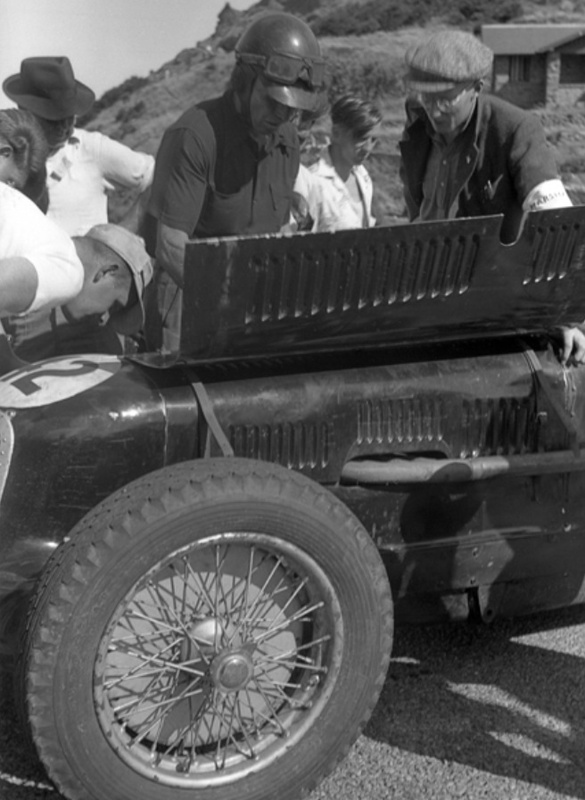 Miraculously, the car cartwheeled through 360 degrees and landed upright on all four wheels. 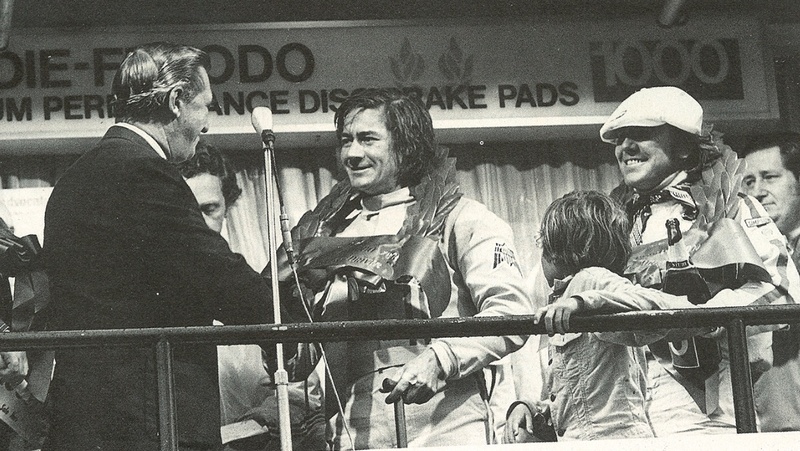 Forbes-Robinson jumped unscathed from the wreckage. 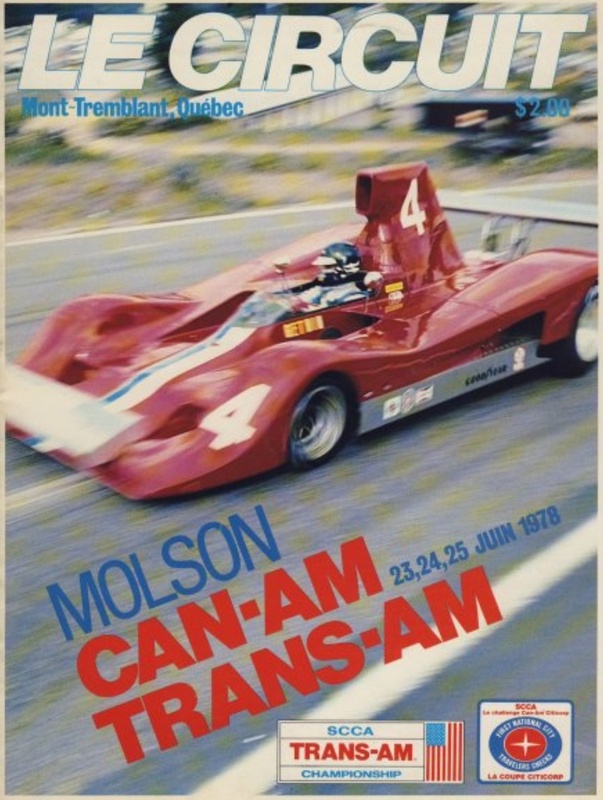 The Mont Tremblant race was run in half wet, half dry conditions and was won Formula Atlantic standout Tom Klausler driving the unique Schkee coupé, a quite sensational looking Lola-based car built by veteran Can-Am builder Bob McKee. 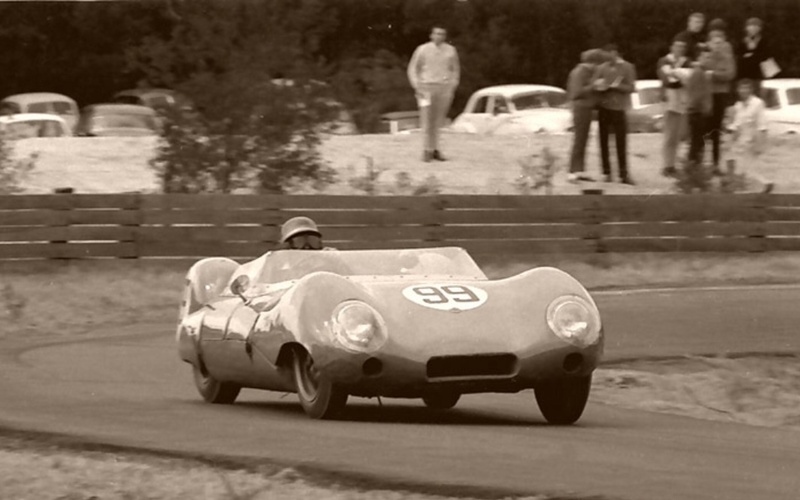 Unfortunately the little team didn’t have the money to race or develop the car and ceased to exist by the seasons end. 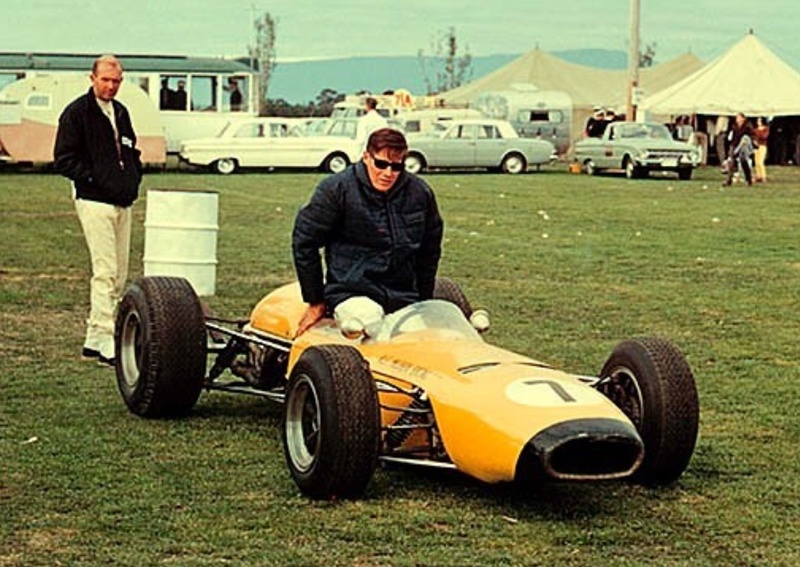 Haas/Hall missed the next race at Laguna Seca whilst they looked after Brian’s needs and sought another driver to replace their pilot of the previous near half-decade. 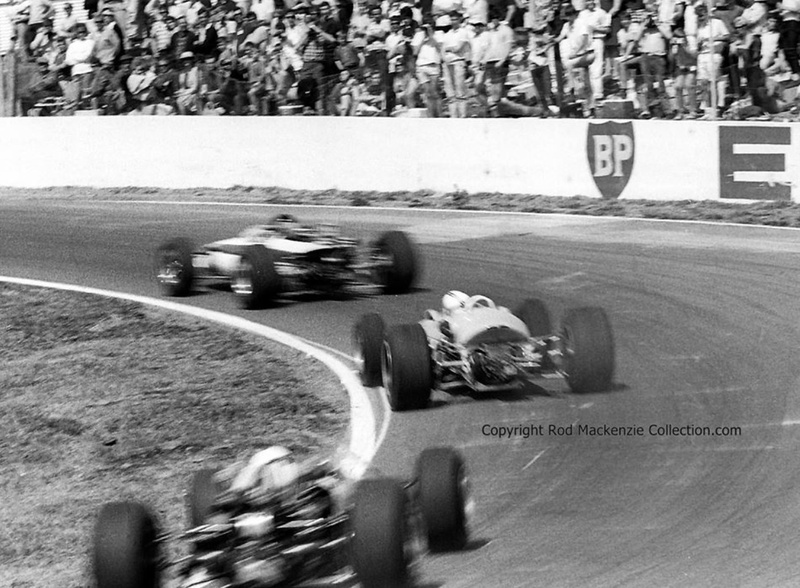 During practice in California there were more problems with ‘Cessna 180’s as Aussie F5000 ace, Warwick Brown’s VDS Lola T333CS took off going over the fast brow beyond the pits. 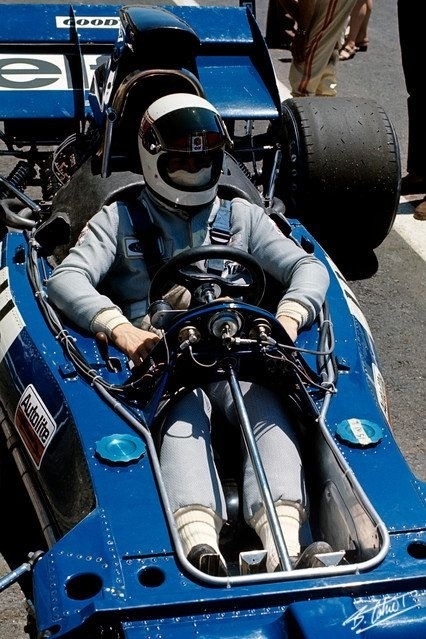 Brown- already a ‘Lola Limper Club’ member by virtue of a T300 F5000 accident at Surfers Paradise in early 1973 broke both legs in the big accident. 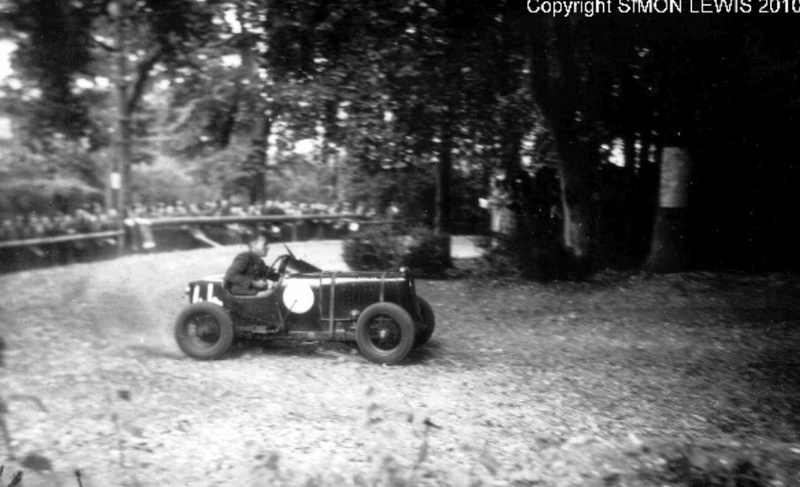 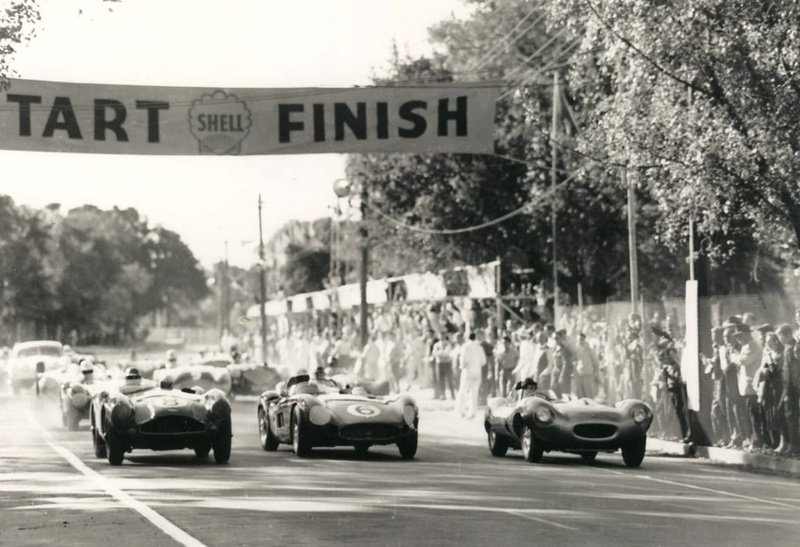 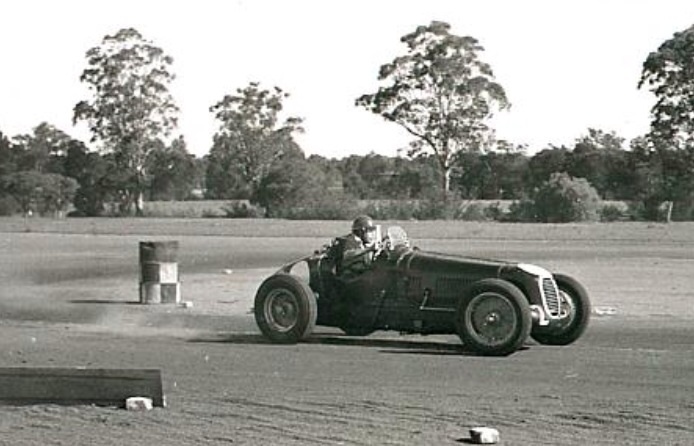 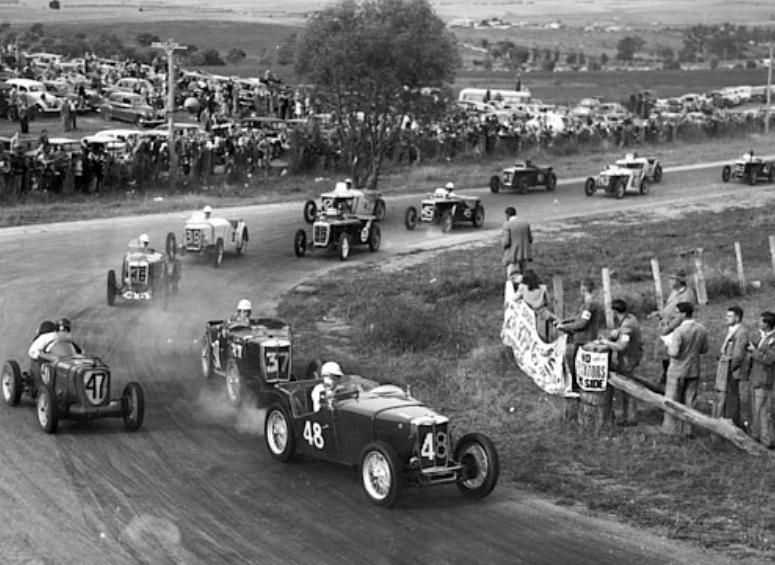 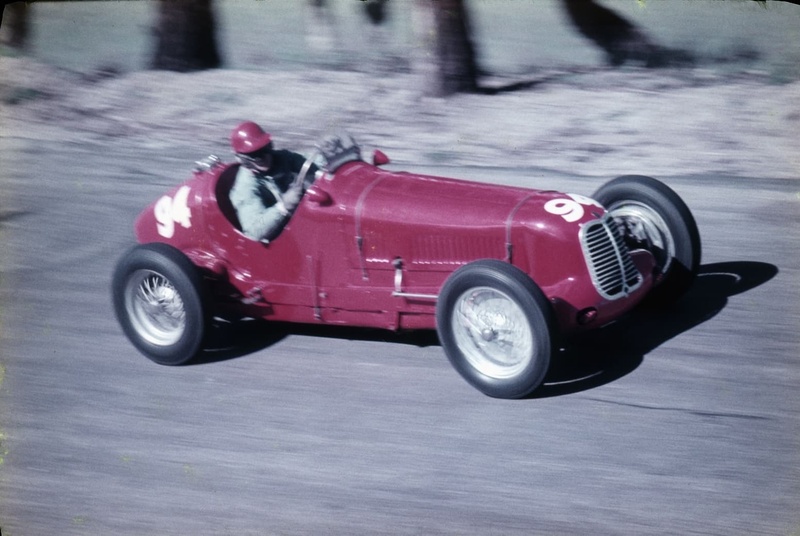 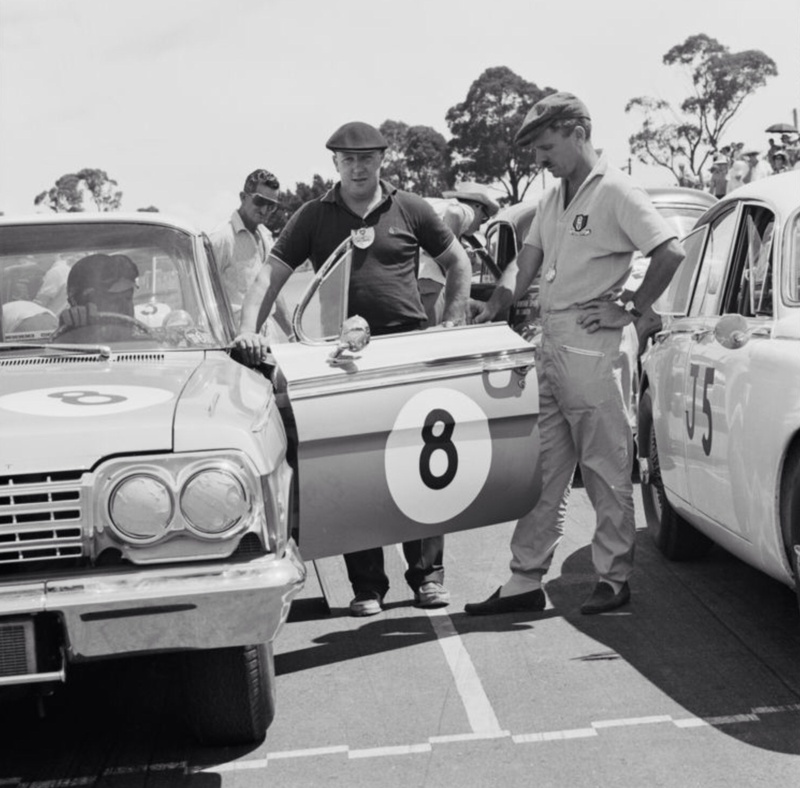 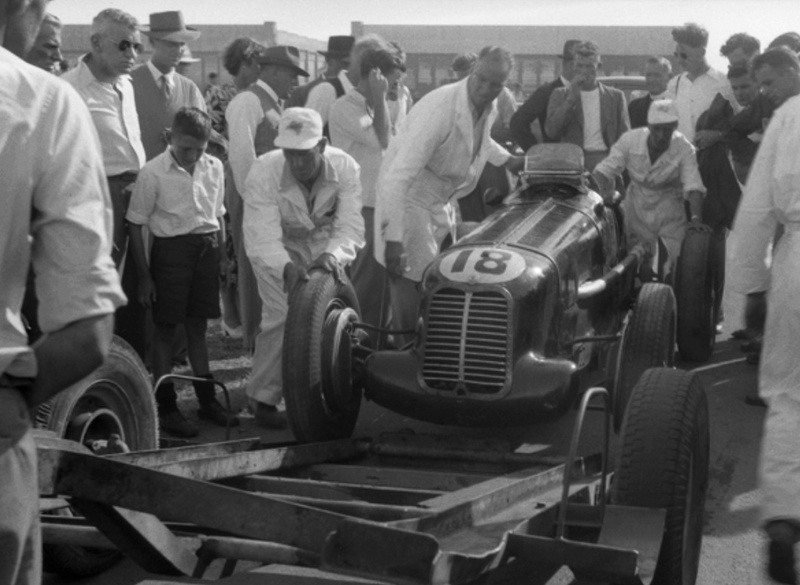 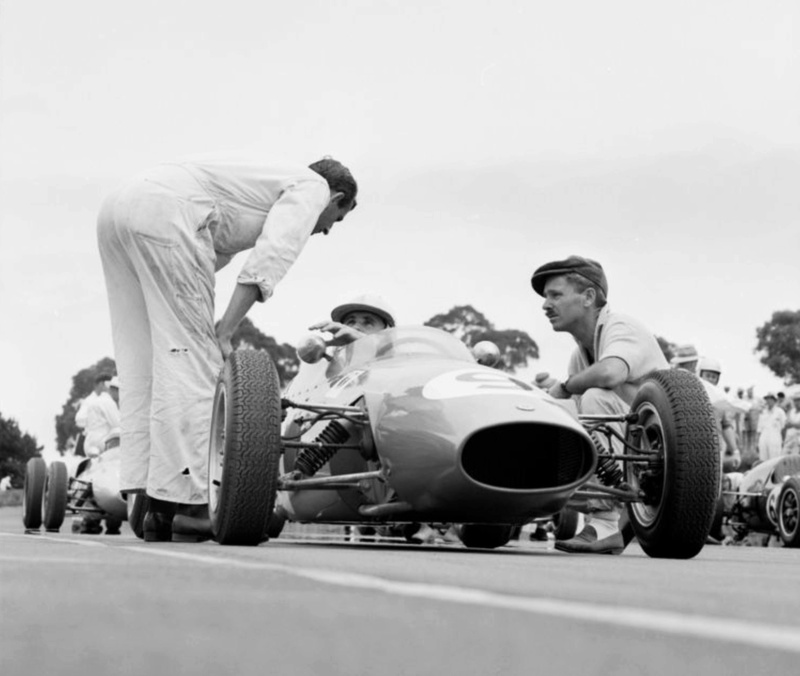 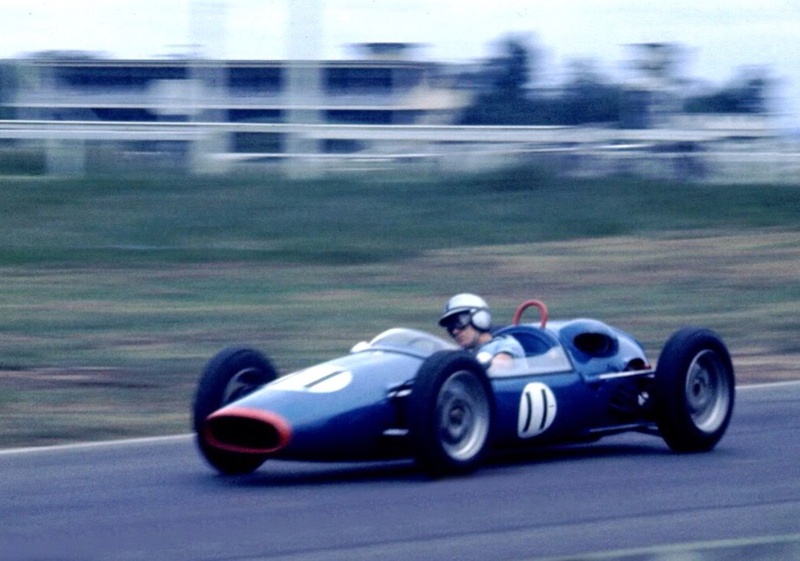 Teammate Peter Gethin, a vastly experienced driver with an Italian Grand Prix victory amongst his many credits withdrew from the race until a proper solution could be found. 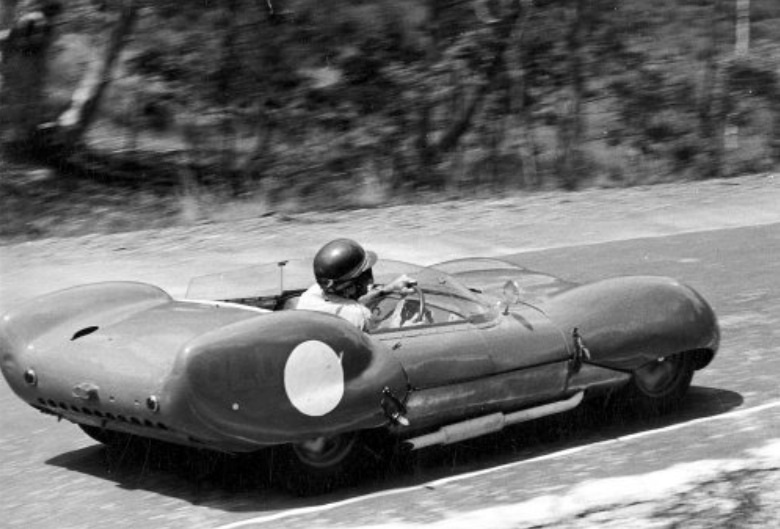 Clearly the aero treatment was ‘unresolved’, as the lawyers would put it. 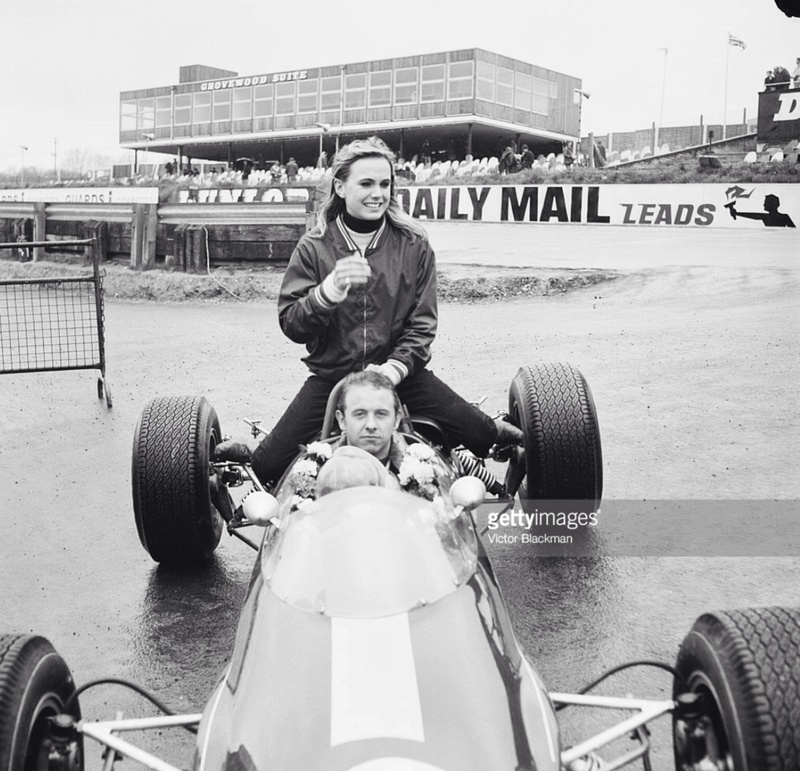 Back to Brian. 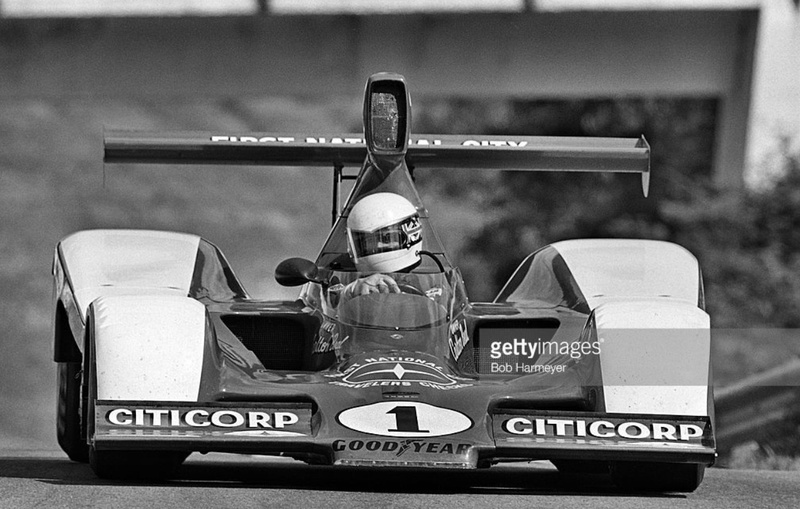 As we all know Redman was a racers-racer with several successful comebacks- that he did in 1981 driving a Lola T600 Chev. 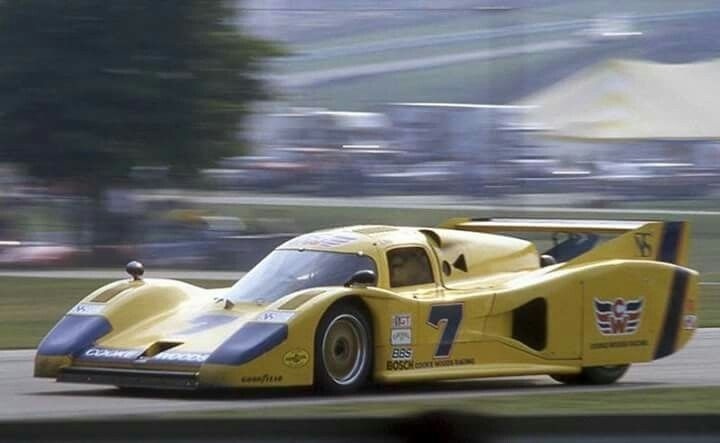 The Cooke-Woods run car won the IMSA GTP championship on top of the 24 Hours of Daytona, a classic Brian won at the seasons outset together with Bobby Rahal and Bob Garretson in a Porsche 935 K3.